In the digital era, media companies need to find the right creative and strategic professionals to drive growth. Every piece of content or engagement from your organization can build or destroy trust from your customers. That’s why it’s important to find the right talent to represent your brand. There are many different types of professionals with a wide variety of skill sets. All candidates should have a creative flair and/or strategy acumin. However, there are many other traits that should be considered. To help you find the right person, several questions should be asked during the recruiting process. 1. Have You Clearly Defined Creative and Tactical Duties? Many business owners and hiring managers have a “one-size-fits-all” mentality. In reality, marketing and media professionals are diverse with a wide variety of skill sets. Some duties may focus more on the creative process, such as copywriting or graphic design. Other duties are more tactical in nature, such as account management or media buying. Hiring managers need to keep this mind when crafting a job description. You can set yourself up for success by first evaluating your needs. Second, determine the experience level and skills needed to grow your company. It’s valuable to develop a comprehensive list of creative duties. This list should note whether they are recurring, periodic, or one-time. Having a finely tuned description will make it easier for recruiters to find the specific talent you need. 2. Is this candidate passionate about my business? The candidate you hire can elevate your brand, reputation, and perception of your organization. You don’t want to hire someone who just checks boxes off a to do list. You want to hire someone passionate about your mission. Passion is the fuel that feeds the creative process for a media or marketing professional. Passion is a driving energy that naturally seeks to constantly connect in a deeper, more dimensional way - it's like a hunger that needs to be feed. That desire (driving energy) becomes a natural fuel for discovery. The act of discovery lignites the imagination, the core source of creative thinking. This experience manifests a continual creative process that Disney called "Imagineering." When you put a candidate through the interview process, evaluate their passion, not just their experience. Watch their body language and ask questions that evoke what matters to them. If you hire the candidate with passion, it will affect every aspect of their workflow. 3. Does this candidate view my brand as an experience and not just marketing collateral? Some media and marketing professionals define a brand by collateral they create. A company’s logos, style guides, and taglines are certainly important. They create a consistent identity for your brand, but it’s not what matters the most. On a tactical level, some professionals might focus too much on the implementation instead of the entire process. Customers are more concerned about their experience with your brand, not just with the way it looks. Your candidate should help your customers have a positive buying experience. If this is done correctly, using the unique voice of your company, it will impact your bottom line. 4. Does this candidate use data to drive the creative and tactical process? All marketing and media professionals must leverage data to make decisions. It isn’t enough to create design or write copy to the candidate’s personal satisfaction. All creative outcomes — whether it’s writing a blog article or designing a website — has a purpose. Generally, it’s to improve conversion and click rates. Candidates must test creative elements for their impact on a company’s key performance indicators. Data is also critical for making tactical decisions. It isn’t enough for candidates to execute your plan — they need to use data to make the right decisions. They must track analytics and be ready to pivot accordingly. Ultimately, candidates that are data-driven can help your business succeed faster. 5. Does this candidate have strong written and oral communication skills? Strong writing skills are a foundational skill for every media and marketing professional. Well crafted copy makes a big difference in clicks and conversions. Even if copywriting isn’t one of their main functions, strong writing skills provides great value to your team. Oral communications skills are also valuable for several reasons. The industry changes quickly. 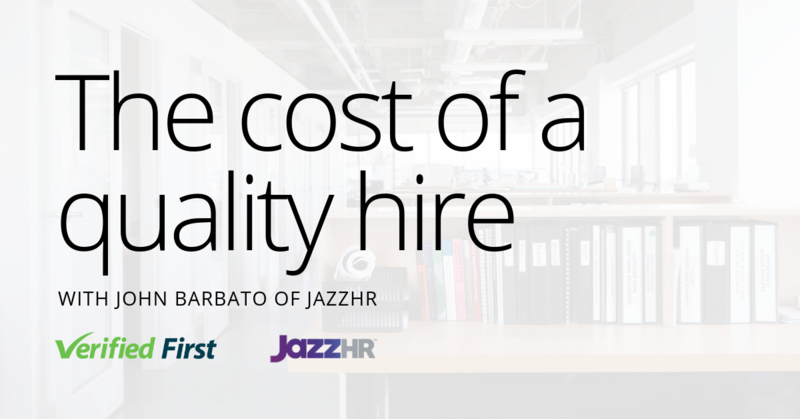 Consequently, your hire needs to keep your team updated on best practices. 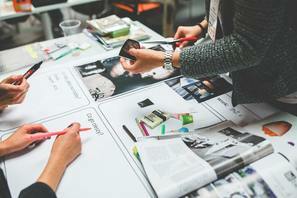 When needed, your candidate may need to persuade team members to make changes to improve ROI. Professionals who can articulate concepts to your team will help you stay ahead of the curve. 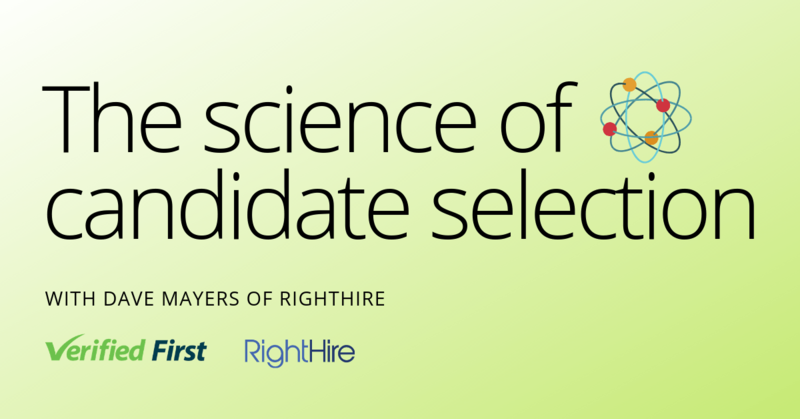 When you find your perfect candidate, do you have a fast process to get him or her in the door? Candidate experience matters — and it’s well documented that the application tracking system used and employment screening solution integrated to it shapes that experience. Research shows that 2 in 5 employers lose job candidates because of a poor experience with their background screening process. 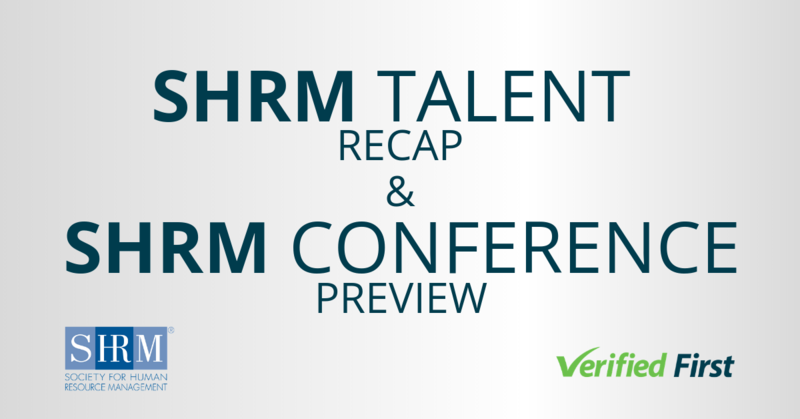 Furthermore, a fast screening process makes a big difference in talent acquisition. 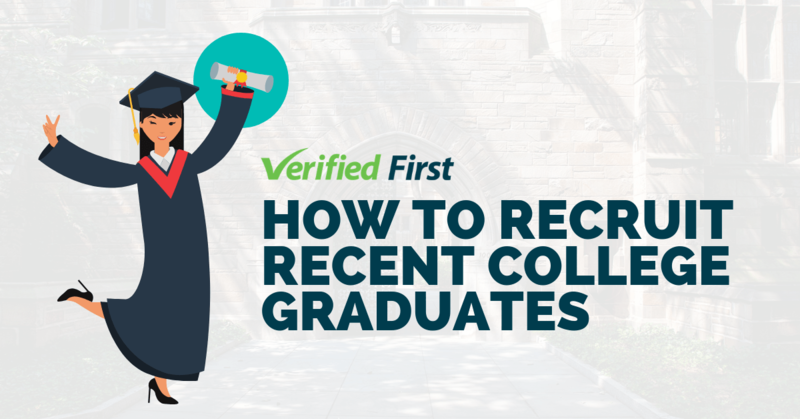 Many top candidates receive multiple offers in today’s labor market. If it takes you a long time to screen a candidate, they may withdraw if they get a better offer. Through our efficient integration process with our partners, we can help you quickly lock down top talent. For more information, click here.